We’re always on the hunt for a good deal, and today is one of the best days of the year to find one. 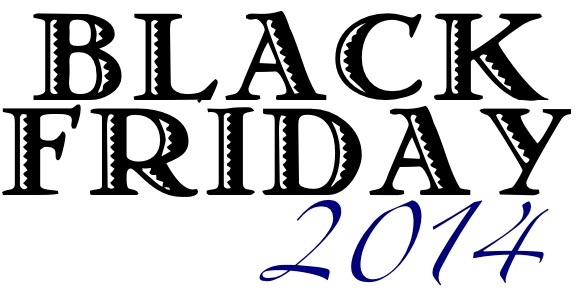 We don’t have any plans to head out and fight the crowds, but we will be taking advantage of some of the great Black Friday promotions from our favorite brands. While the list below is certainly not a complete listing of every deal out there, it definitely covers a few of our favorites. Happy Thanksgiving, friends. 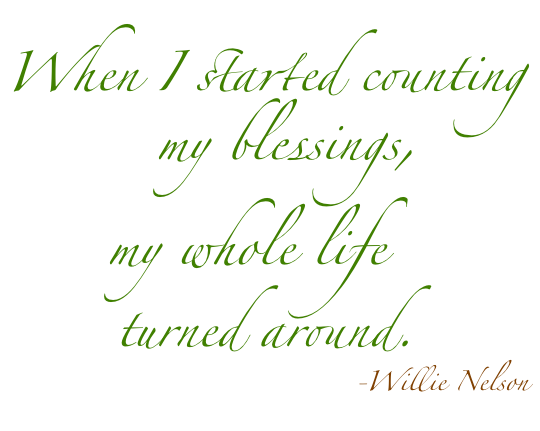 Here’s to hoping it’s a day filled with things to be thankful for both large and small. 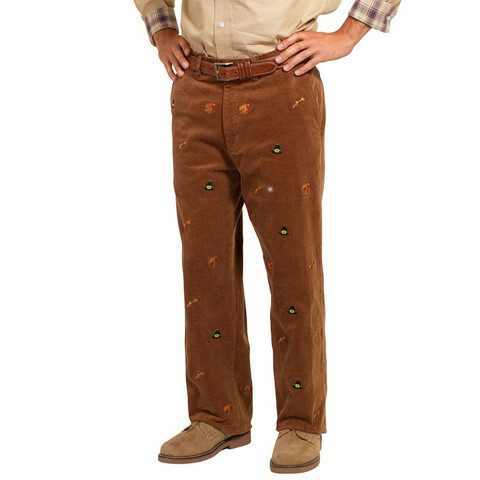 It’s no secret that if you’re looking for embroidered cords your first stop should be Castaway. Their selection is truly unparalleled, and if they don’t make what you’re looking for there’s a high probability that it simply doesn’t exist. Today’s Offered for Discussion topic is a pair of their Turkey Hunt Cords. Adorned with Pilgrim Hats, Rifles, and, of course, Turkeys, are they the perfect pick for dinner tomorrow? We do our best to keep from featuring items from the same brand within a few weeks of each other, but man, sometimes things come out that we just can’t resist. Two weeks ago we talked about our friends down at Criquet releasing some great new pique polos. Well, they’ve also expanded their collection to include some great looking sweaters. 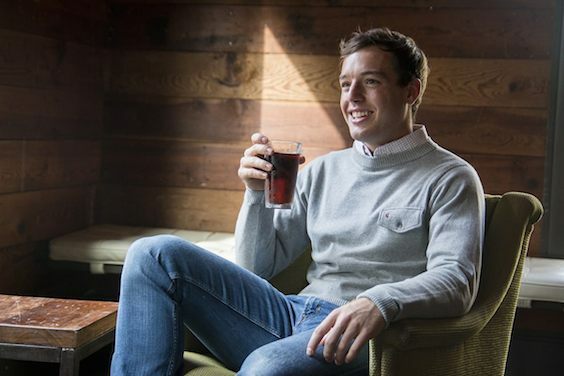 Our favorite is the Cotton/Cashmere Crewneck. We’ve never been huge on going out and lining up for Black Friday deals, but we certainly appreciate the fact that many brands are kicking off their holiday deals a bit early this year. 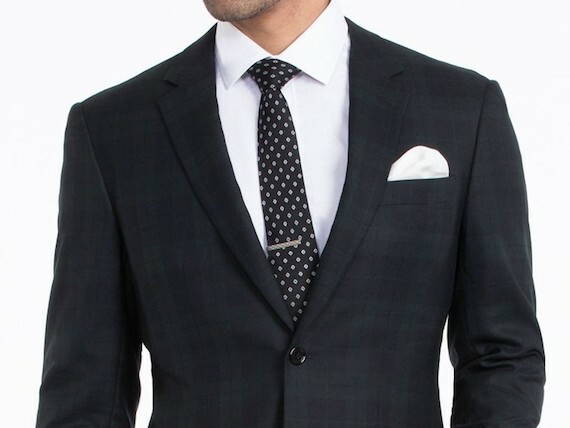 Indochino actually started their Black Friday sale last Friday, and the deals are pretty incredible. In fact, it might finally be time for us to pull the trigger on their Luxury Blackwatch Suit. Whether your Thanksgiving plans include getting dressed to the nines for a feast of epic proportions, or just something low key that will probably end with you half asleep watching a football game, a great looking bow tie is never a bad pick for the dinner table. We prefer something a bit more low key than dancing turkeys, and this year our pick is a bow that will certainly fit in well with a number of crisp Fall looks. 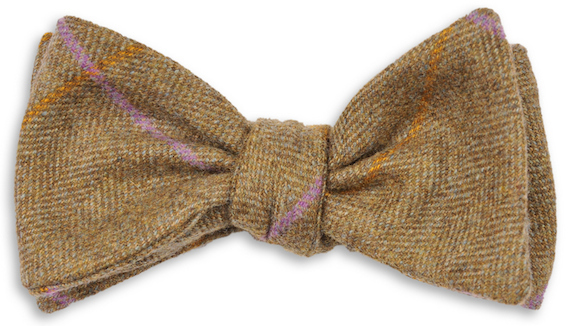 It’s the Crawford Herringbone Bow from High Cotton Ties. No matter how cold it gets, it just doesn’t feel right for us not to have a pair of boatshoes at the ready. 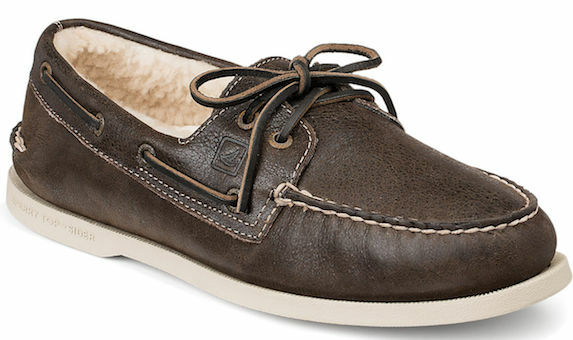 Luckily, Sperry Top-Sider has us covered for this time of year with their Winter A/O’s. The feature below originally ran on November 26, 2011. When it comes to basics on a budget, our go to spot is J. Crew Factory. From chinos to jeans, button downs to t-shirts, we always find something on our visits to J. Crew’s outlet store, and, more times than not it’s too good of a deal to pass up. 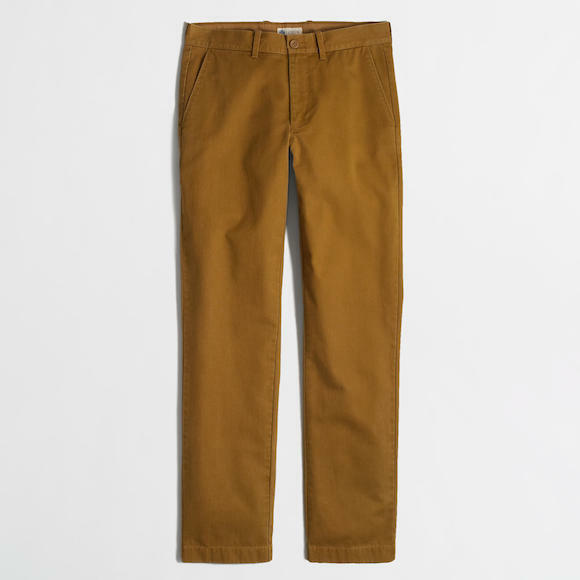 On a recent visit we decided to try on a pair of their Sutton broken-in chinos. Winter has officially arrived here in Annapolis. Yes, we know the solstice isn’t for another month, but when the high temperature for the day is at or below freezing, that is winter for us. To combat the cold temperatures, we’re breaking out the big guns. Our pick today is one of the warmest jackets L.L. 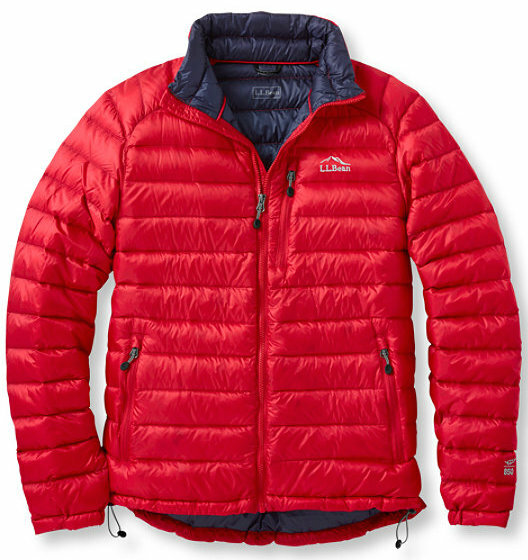 Bean makes, the Ultralight 850 Down Jacket. In our opinion, it’s still a touch early for Fair Isle, but in a few weeks it will absolutely be fair game. Whether you already have a few great options ready to go, you’re looking for your first, or you’re somewhere in between, we think everyone can appreciate today’s pick. 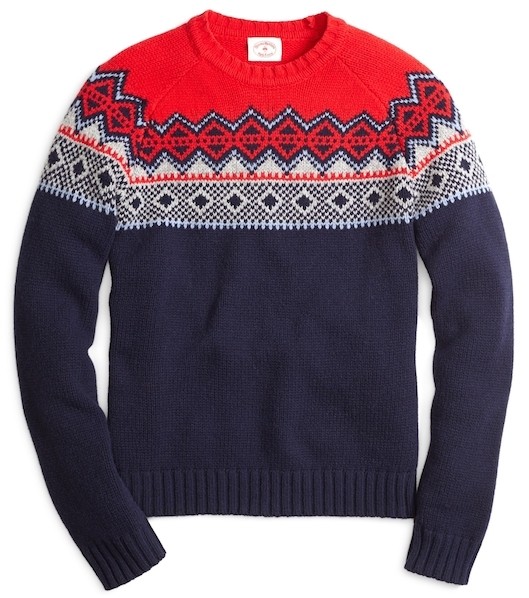 It’s the Fair Isle Crewneck from Brooks Brothers.